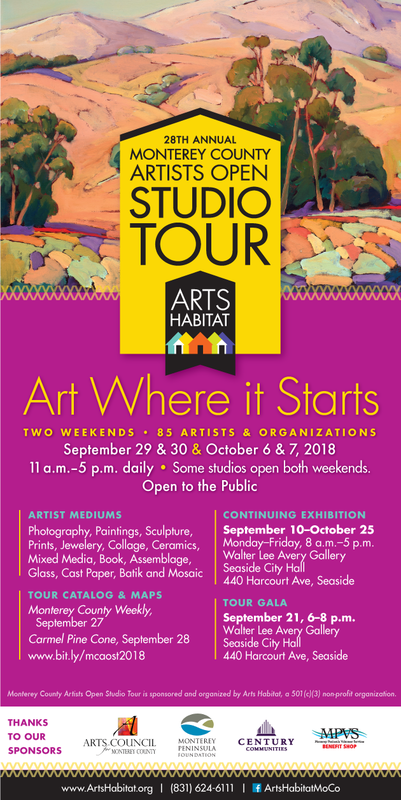 Monterey County Artists Open Studios Tour is coming! I am honored to be participating in the 28th annual Monterey County Artists Open Studios Tour this year! The Elkhorn Slough Foundation will be hosting me at the Porter Ranch House on the October 6 & 7. I will be joined by two other artists at the house and we hope visitors will be inspired and excited by the various work on display. I'll be showing new food webs inspired by my time as an Artist in Residence at Elkhorn Slough this past Spring. I'll also have prints, cards, and other items available for sale.